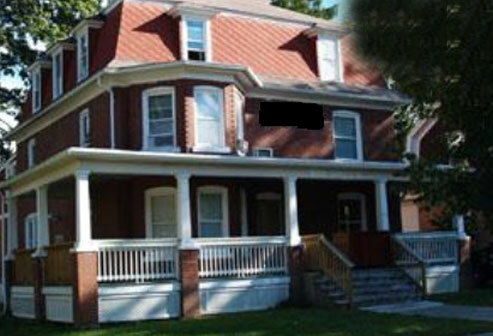 “I chose Kappa Sigma because of the members, location and the beauty of the original house. I took over my dad’s business in 1992 when he died suddenly and I ran the business until December 2015. I always went with the flow and kept a positive attitude. I am most proud of being the Alumni President for the 1992 Centennial Celebration. 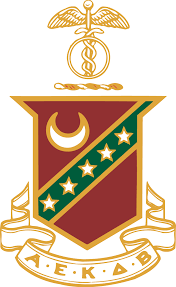 Had I not joined Kappa Sigma, I would not have met my wife and I would not have my daughters or five grandchildren.